Handgun permits issued in Connecticut rose by 73 percent in 2016 over 2015, and Gov. 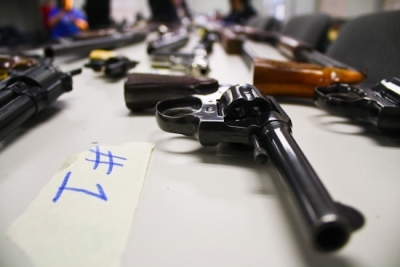 Dannel P. Malloy has proposed raising state pistol permitting fees, which the administration says will cover the increased cost of issuing firearms permits. 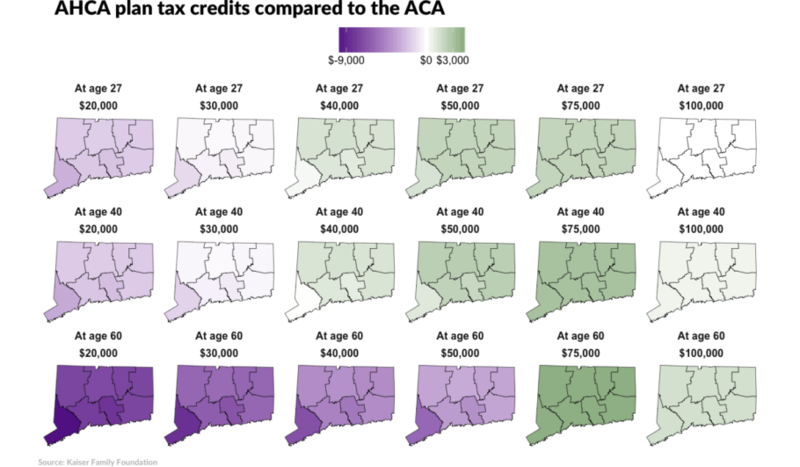 The Republican proposal to replace Obamacare has big implications for Connecticut residents depending on different factors like age and income level. Here’s how subsidies for buying health insurance would change in Connecticut. What are they, and what policies do they follow that federal immigration authorities object to? 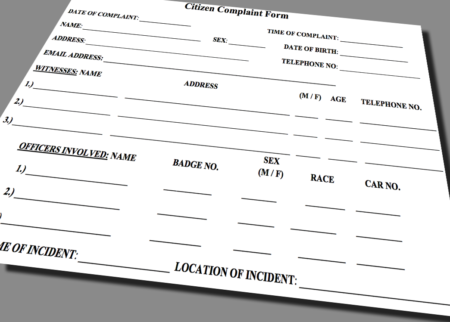 Police agencies across the state are breaking the law by failing to make policies for misconduct complaints accessible to the the public, according to a survey released today by the American Civil Liberties Union of Connecticut. Many towns experienced an increase in their grand list between 2013 and 2014 but the vast majority have declined since 2008, according to an analysis of recently released data from the Office of Policy and Management. December is a big month for religious followers. 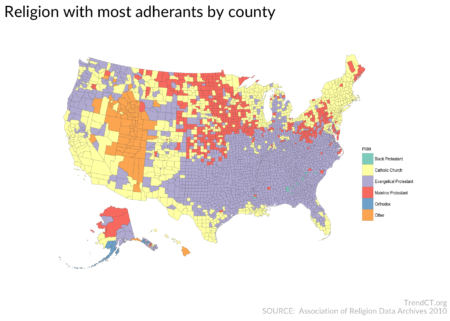 Evangelical Protestants outnumber other religious adherents in more than half the counties in the country, or about 1766. Catholics are second, with about 800 counties where they outnumber others. With the most followers in about 500 counties, Mainline Protestants is third.